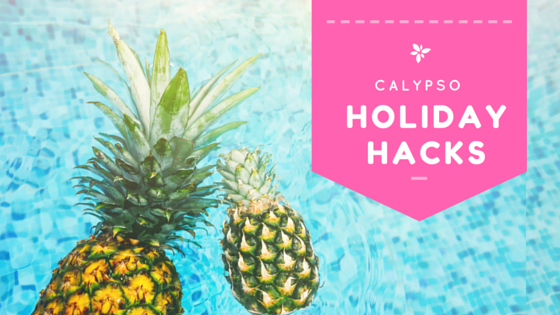 Keeping the kids busy all summer without selling your soul or remortgaging can be hard at times but thankfully Calypso have created the Holiday Hacks app. These simple top tips are provided by, and tested by, parents for parents so you can be certain that they will put smiles on faces until the return of school, regardless of the weather! 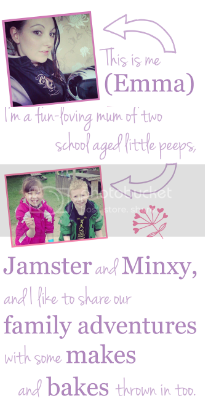 We have already put one idea to the test this month and we've now picked a second to keep the Mini Mes occupied, especially while I'm working from home. 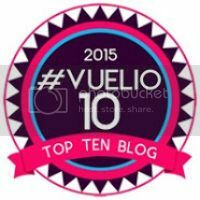 "Keep your children reading throughout the holidays - it stimulates their imagination as well as keeping their minds engaged until they get back in the classroom." 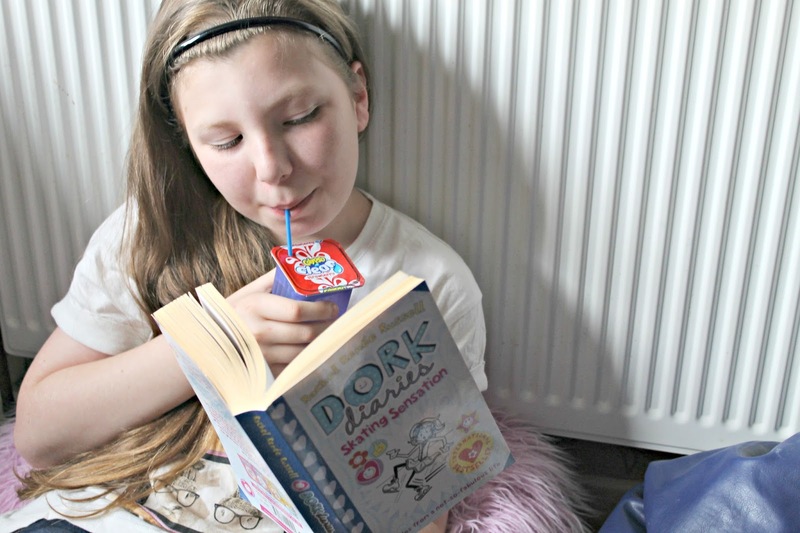 Jamster has become a real book worm over the past couple of months so this idea seemed perfect, especially as I had some Amazon vouchers to use on a few new reads too. It's an activity that involves minimal noise so it gives me the opportunity to crack on with some social media scheduling and copy writing in peace for a few hours while the Mini Mes are sat comfortably enjoying a good story (with drinks and nibbles of course). I've tried to ensure all of my work was complete before the beginning of the holiday but when a new opportunity pops up I'd be mad not to take it especially as we are purchasing a new home soon. 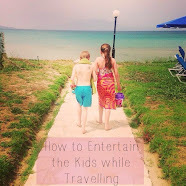 Being a self-employed mum getting a good balance between work and play is essential and the holiday hacks come in useful particularly for rainy days and the odd time I have to work. 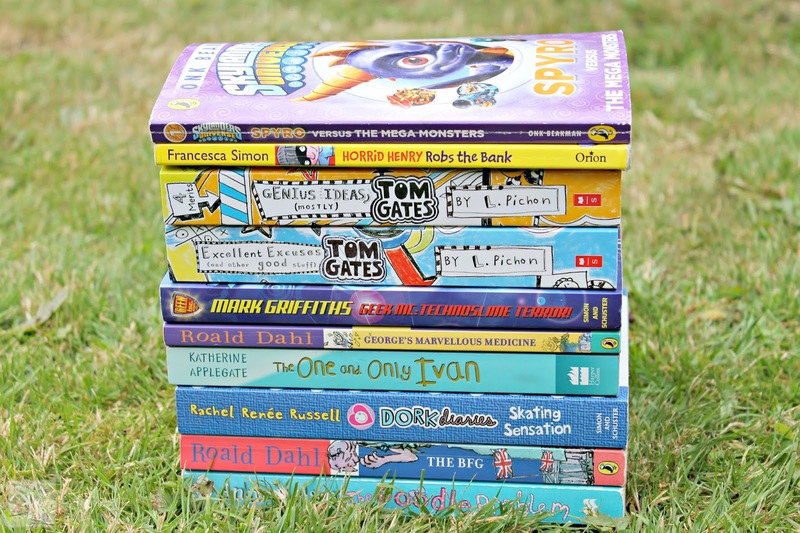 Taking our reading a little further this summer we will be going to the library to complete their reading challenge (there are medals and certificates up for grabs) and writing a book review to take into their new teachers come September as requested. I've also purchased the Mini Mes a new book each for when the Mr and I go abroad as part of a secret entertainment package I have put together for them. It should be a nice surprise for them both! 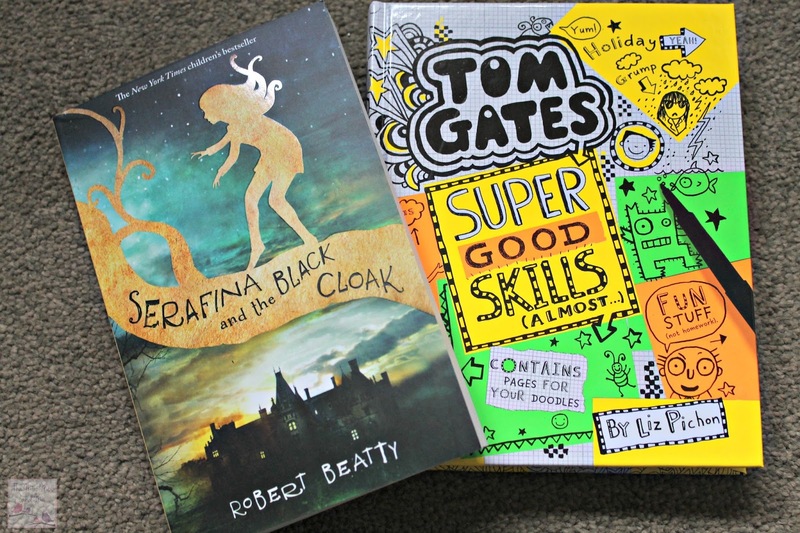 Two new books to surprise the Mini Mes! Reading reduces stress, increases knowledge, expands vocabulary, improves memory and concentration skills so it has lots of benefits! Take a peek and the Holiday Hacks app and see what activities it recommends for you. Sounds like a good app for ideas. We've been going to the library once a week since the holidays began in order to feed the kids' reading habits. Good idea, as you say library has a book reading challenge for children :- Worthwhile to encourage and reward children for gaining skills, knowledge etc.